The new year has officially begun and many people have embarked on a new start, whether it be to eat healthier, start a hobby or finally finish decorating the house, it’s clear there is change in the air. The beginning of the year is always a good time to get plans in place and start putting them in to motion, and with a lot of industries (such as the fashion and interiors industries) the forecast as always is one season ahead, so there’s plenty of inspiration ahead of time. Towards the end of 2016 we saw two giants in the world of colour announce their ‘colours of the year’ and it’s clear that nature is going to play a key part across catwalks and living rooms alike. 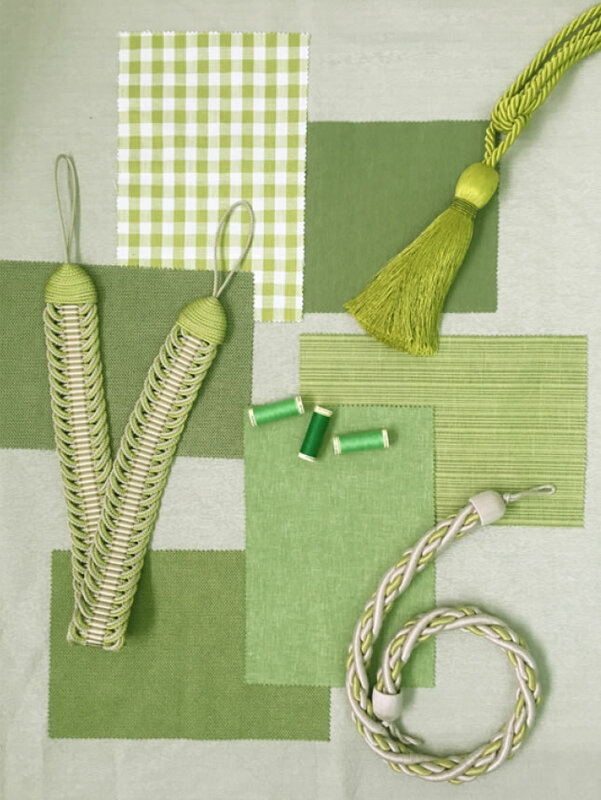 Pantone’s chosen colour of the year, Greenery, a vibrantly bold colour is guaranteed to bring life to any room. It has had mixed reviews, and while many are embracing it as this summers must have, others are sceptical of how well it will integrate into existing themes. 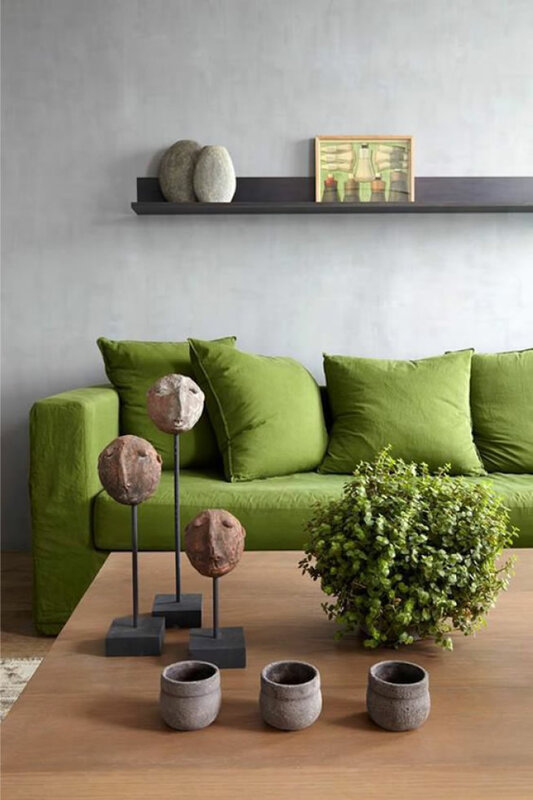 However Pantone has it all covered, using various colour palletes on their website they have proven that Greenery is in their words ‘natures neutral’. Dulux however have gone for a colour that’s a little more muted, yet has the power to become the ultimate statement piece, and that’s Denim Drift. In contrast to Greenery, Denim Drift has received nothing but praise, it has been hailed as a ‘timeless shade’, a colour that’s extremely versatile that transcends through styles. 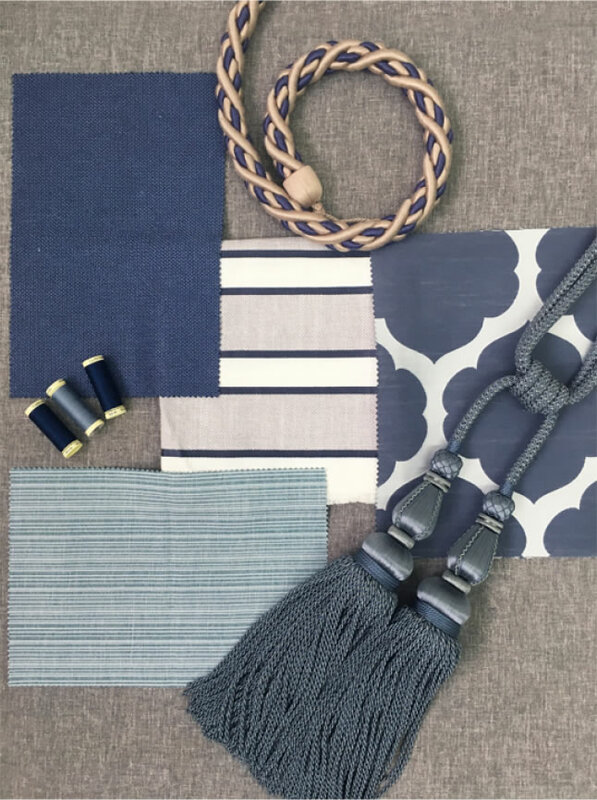 There is already a prominent favouring for Denim Drift and it’s been slowly creeping in to people’s décor since it was announced back in September and as a nation of the colour blue, it’s nothing short of a surprise. The one thing these two colours do bring with them is a sense of change, they’re both daring and something that not everyone would choose to decorate their homes with, however now they’re looking on them with a whole new light, just as we should all be doing. This year we are encouraged to embrace natural beauty and learn to appreciate things in a more simplistic form, a lot of this is down to the huge influence from a Scandinavian concept called Hygge. This style of decorating is all about minimalism, soft lines and subtle shades, and don’t forget knitwear and plenty of it! 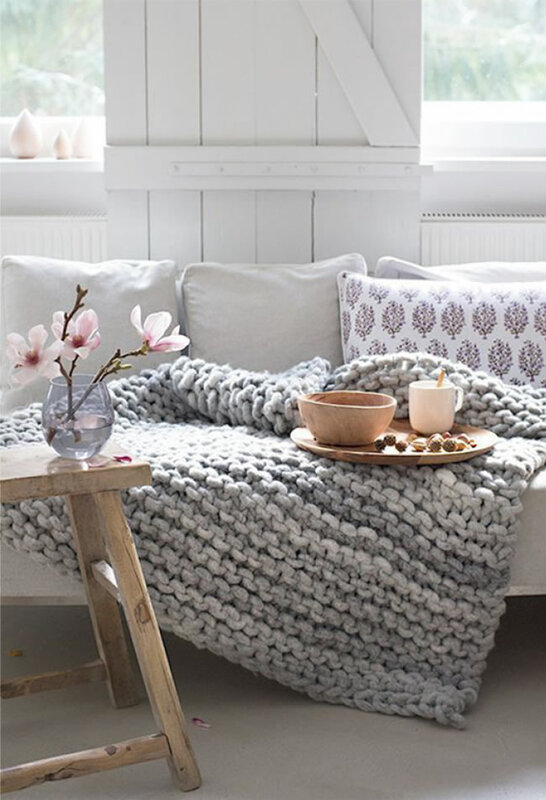 Hygge has swept across the world, and with it brought a love of calming colours, often darker shades of greys and blue, plenty of chunky knit textures and the feeling of relaxation. Another element of the natural world we are embracing is more organic forms of colour, like with Greenery and Denim Drift, we are seeing more and more of what they call jewel tones with interior design. 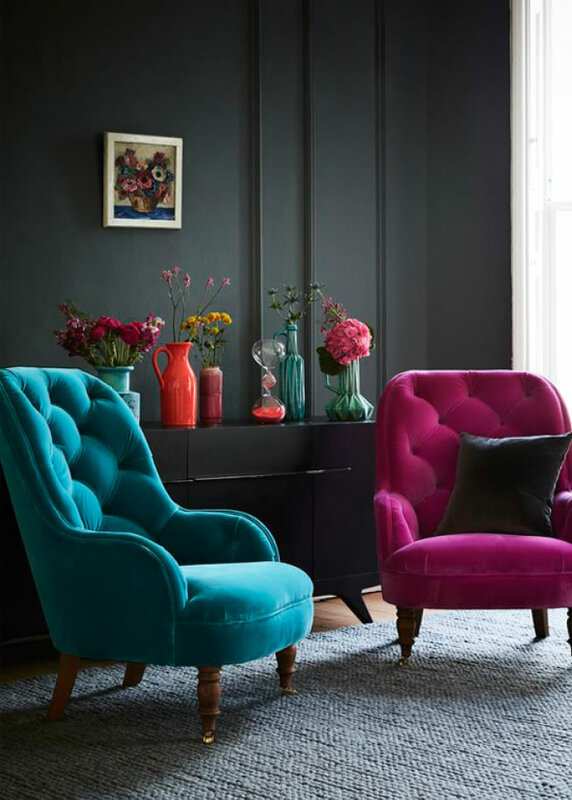 These types of rich, bold colours have been greatly complimented by the rise in popularity of textures like velvet. We are seeing a huge increase in velvet interiors, with more neutral crushed velvet furniture being extremely popular throughout 2016, this year deep jewel tones are set to shine through. 2017 in the words of the Pantone Institute is set to be a year where we ‘revive, restore and renew’. From patterns, textures, and colours everything we see will be reminiscent of the hues that surround us in the natural world, so its time to refresh your décor and get back to nature.